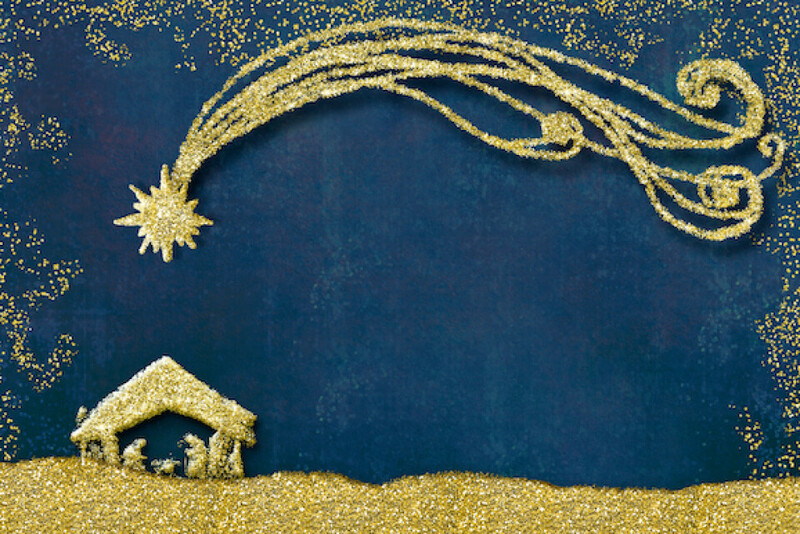 Join us for our Christmas Eve Family Services this year, with two convenient service times, at 4:30 PM and 6:00 PM. Bring a friend and worship with us as we celebrate the birth of our Savior! Childcare will be available for children under Kindergarten.